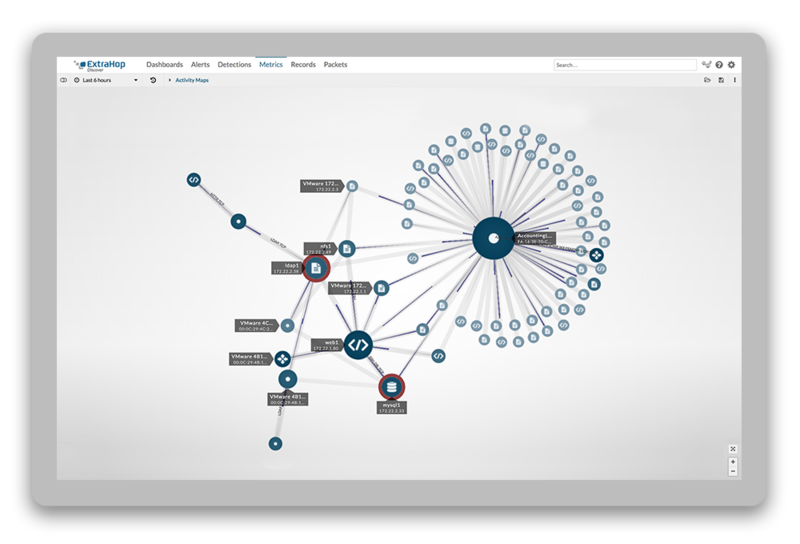 Once IT professionals start using the ExtraHop system to troubleshoot and tune their applications, there’s typically a little bit of euphoria. That’s because ExtraHop’s unique network-based approach to application performance management (APM) provides deep visibility across all tiers of the application infrastructure. Pleasing the IT folks is great. But, at the end of the day, our Fortune 1000 customers buy the ExtraHop system for real business results, not just a feel-good vibe. With correlated health and performance metrics for network, web, database, and storage tiers, IT teams can isolate the root cause of problems much faster than with narrowly focused monitoring tools. That means critical business applications perform faster, with fewer failed transactions, which in turn translates into uninterrupted business, improved employee productivity, better customer experiences, and completed sales transactions. In short, the ExtraHop system delivers very tangible return-on-investment. 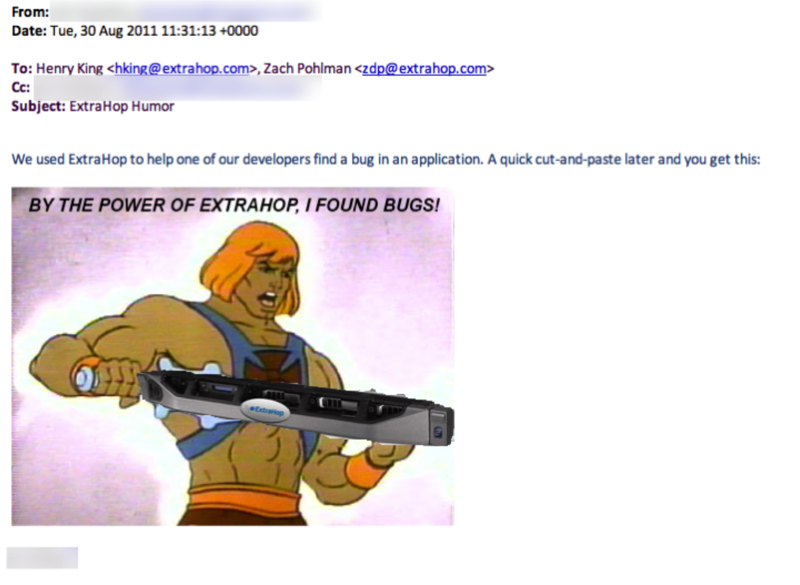 Application bugs, intermittent performance issues, virtual packet loss—none of them are any match for ExtraHop! Are you ready for “the power of ExtraHop”? Contact us to schedule a live demo or watch online now!